Upon completion of this program and required project, you will be prepared for the Lean Six Sigma Black Belt Certification exam. The registration fee for this exam is included with the program.. Please Note: It is recommended that you have a history of professional work experience (full-time, part-time, internship, volunteer work, etc.) to successfully complete course assignments and projects. You will be required you to complete a project in addition to assignments and quizzes. Projects must be based off an actual business and are subject to approval by Master Black Belt Coaches. We highly recommend a project be completed at your place of employment. If you are not employed, we recommend taking our Lean Six Sigma Green Belt course. It is highly recommended that you have a history of professional work experience (full-time, part-time, internship, volunteer work, etc.) to successfully complete course assignments and projects. You will be required you to complete a project in addition to assignments and quizzes. Projects must be based off an actual business and are subject to approval by Master Black Belt Coaches. We highly recommend a project be completed at your place of employment. If you are not employed, we highly recommend taking our Lean Six Sigma Green Belt course. Please see below regarding sourcing a project. Issued by a regionally accredited higher education institution. ASQ Issued for a Green Belt course that covers both Lean and Six Sigma concepts and tools (not only Lean, or only Six Sigma). The Certificate must be scanned and emailed to the student's Student Advisor. The Certificate will be reviewed to determine if it is acceptable to take the place of the Lean Six Sigma Green Belt. 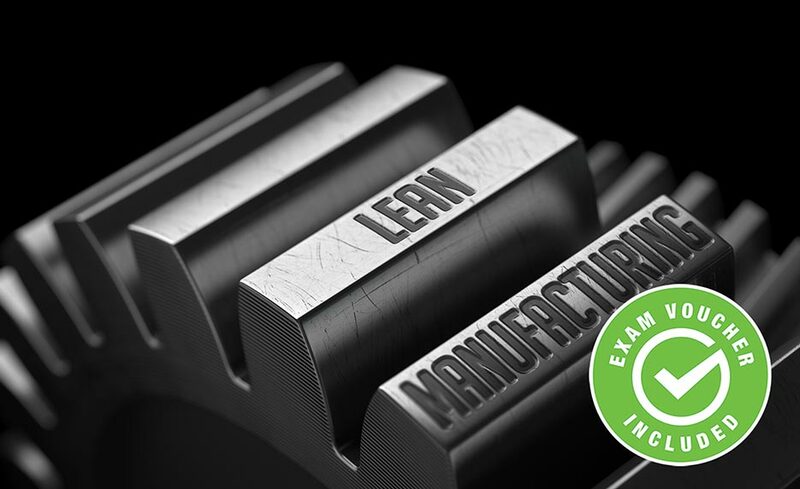 If the certificate is not acceptable, you will be required to register for the full Lean Six Green Belt Training Certification or test out by completing the Lean Green Belt Exam. WHAT WILL I DO AS A LEAN SIX SIGMA BLACK BELT? As a Lean Six Sigma Black Belt, you will develop an even deeper understanding of the Lean and Six Sigma concepts and build upon what you learned as a Green Belt. This will most likely be your full-time role, and you will be responsible for leading the team charged with undertaking a project to improve quality. You will plan and deploy the project, define and measure benchmarks and milestones, form and motivate your team, analyze progress and results due to process improvement, interpret and communicate risks, and develop control plans to maintain and sustain improvements made. WHAT IS THE AVERAGE SALARY OF SOMEONE CERTIFIED IN LEAN SIX SIGMA? The salary of certified Lean Six Sigma professionals varies widely depending on your years of experience and type of job you hold. The overall national median salary of a Lean Six Sigma Black Belt is between $66,000 and $117,000. Many of the highest paying Lean Six Sigma jobs can be obtained after several years of experience and working your way up to the director and more senior level positions. WHAT IS THE BLACK BELT CERTIFICATION? Lean Six Sigma Black Belt certification is considered a pinnacle of a Lean Six Sigma career. In order to earn this certification, you will need to earn your Lean Six Sigma Green Belt certification first. You will also complete additional training like this course to help you prepare, and you will complete a project that will be reviewed by a Master Black Belt. During your training, you will learn to manage multiple projects while ensuring they meet organizational goals, coach Green Belts effectively to complete projects and achieve significant results, communicate with professionals at all levels in your organization and influence change, and understand statistical analysis tools that will help improve your project outcomes. 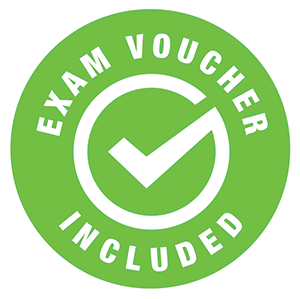 You will take a 185 question multiple-choice exam offered by GoLeanSixSigma.com and will receive a certificate after successful completion. Yes. You can work in a job that requires knowledge of Lean Six Sigma without obtaining certification as long as you possess the proper knowledge, training, and experience to get the job done. However, we encourage all students to sit for the Green Belt and/or Black Belt certification. In short, certification will open up more opportunities for you. These certifications are highly-respected worldwide, they prove your commitment to the industry and your understanding of global standards, they place you ahead of your competition for jobs, and they show that you are continuously learning through professional development. Certifications also make a big difference in the amount of money you can earn. WHAT TYPE OF CAREER PATH CAN I PURSUE AFTER COMPLETING THIS COURSE?